CEO Rainer Bürkert believes the secret to Würth Industrie Service’s success is the responsibility afforded to its team. Würth Industrie Service, according to its CEO Rainer Bürkert, was founded on the principles of having an entrepreneurial spirit and the freedom to innovate. This was the motivation that drove Würth Group founder Reinhold Würth’s early efforts in business, after the death of his father left him running the business in 1954, at the age of 19. He built up the Group until it had more than 400 companies. 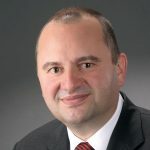 Today, Rainer ensures the survival of these ideals in his leadership of the company Würth Industrie Service, one of the companies of the Würth Group. 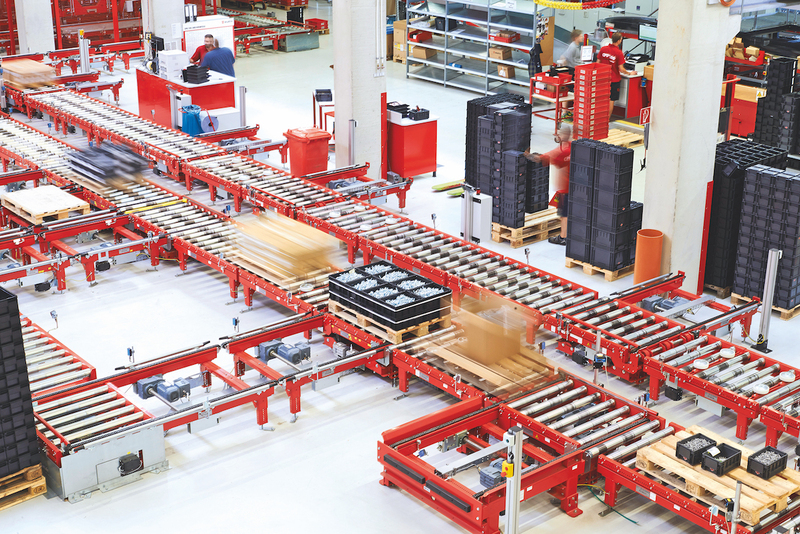 This encouragement of innovation plays a crucial role in Würth Industrie Service’s ability to stay at the cutting edge of the logistics industry. The company’s niche is C-Parts, small machinery components that attract disproportionately high procurement and processing costs. Würth Industrie Service aims to offset this through its management system, which handles more than one million types of industrial mounting materials and fasteners. Rainer notes that the sector is subject to massive technological change and Würth Industrie Service must look to the future of digitalisation. To fuel this technological innovation, the company invests heavily in its R&D department and maintains partnerships with several universities. As well as this, Rainer organises “innovation teams”, which collaborate on new avenues of research for the company. However, Rainer says the needs of the customer have not fundamentally changed – instead, it’s the demand of services that has shifted. With this increased demand, Würth Industrie Service has had to implement more efficient documentation of products, requiring a transition to a digital environment, with all-new IT systems. It’s a challenge to undergo such an overhaul, but today the company is all digital and no paper. The result is an environment that facilitates a productive relationship with the company’s long-term, reliable suppliers. “We have an advanced platform from which we can work together, where we can exchange data, information and documentation with our suppliers,” Rainer says. “For them, it’s easy to know what we want, how we want it and how to deliver it, so we can concentrate on advancing their products, and bringing innovation to our suppliers.” These changes have resulted in considerable growth for the company – not least, a rise in the number of new customers. Over the past 25 years, Rainer has seen the Industry Division of Würth go from a value of €5 million to €1.5 billion, with an average growth of around 10% each year. 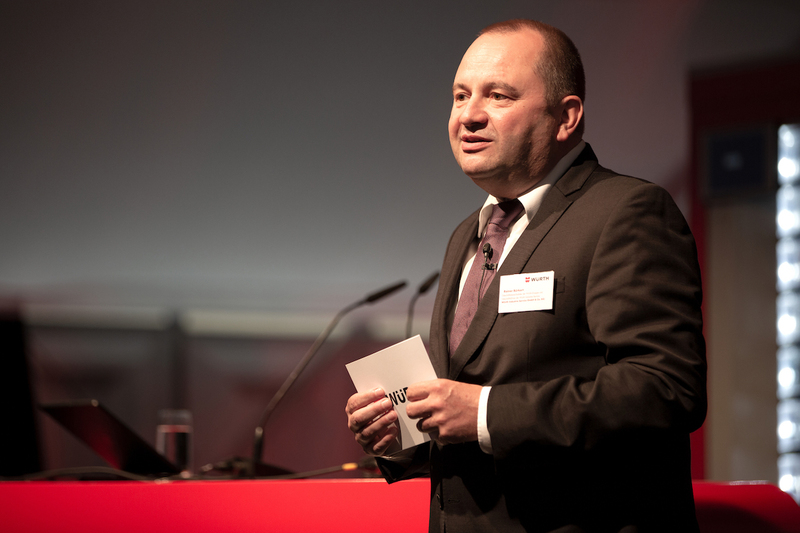 He expects this to continue over the next few years at least and, what’s more, he aims to see the Industry Division of Würth double in size by 2025. Over the course of these next few years, Rainer wants the company to spend its time building capabilities and skills. Würth Industrie Service will be investing €130 million into its site in aid of this, and with this improved aptitude will come even more customers and younger, more innovative team members.